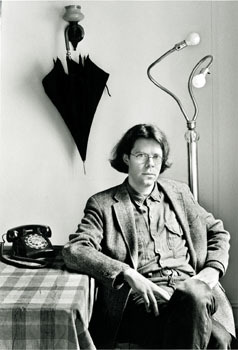 One of the Press’s unexpected bestsellers of 2000 was a little book translated from the French, The Difficulty of Being a Dog, by the novelist and essayist Roger Grenier. In the weeks following publication, as Grenier’s book sold through three hardcover printings, the Press fielded phone calls from readers concerned to know more about Abby, our cover dog. Her pensive face prompted some to ask, was she OK? Abby was not our first choice for the cover of Grenier’s book. Initially we approached a well known, commercially successful fine-art photographer for permission to reprint his photograph of an even sadder-looking hound. He declined permission on the grounds that the use was too commercial. At that point the book’s acquisitions editor, Alan Thomas, also a photographer, turned to his own dog, and our cover was the result. Jill Shimabukuro, the book’s designer, provided two versions. The unpublished alternate—with a less oblique view of Abby—is reproduced here as well. For those who may still wonder about Abby on picking up the book, we are sorry to announce that she passed away this week at the age of fourteen. When he heard the news, Roger Grenier recalled that Romain Gary‘s son once told . . .
For those geeked on all things IT or your favorite ’90s aficionado, the big news is that 90210 Day has finally arrived—but we’re busy ringing in 09-02-10 at the American Political Science Association’s annual meeting. A big part of scholarly publishing focuses on the conferences, colloquia, and symposia whose panels and poster sessions are a rite of passage for academics—and a captive audience for booksellers and acquisitions editors alike. The Wardman Park Marriott is aflutter with bow ties and smart suits and I’m trying to sneak away private moments with my copy of Jonathan Franzen’s Freedom (purchased during a mechanical flight delay at O’Hare—how many times can a writer described as our modern day Tolstoy refer to War and Peace in his own book, I dare to ask? But I kid, I kid—this one’s a keeper! ), which has turned out to be perfect reading. Franzen’s hot in pursuit of the ghostly affective presences of globalization, consumption, and stewardship that hang, specter-like, over our contemporary moment. It turns out that the theme of this year’s APSA—”The Politics of Hard Times: Citizens, Nations, and the International System under Economic Stress”—couldn’t be more pitch-perfect for the concerns of current political science studies or . . .
As promised yesterday, here is David Royko’s appearance last night on FOX Chicago News talking about Royko in Love: Mike’s Letters to Carol: . . .
Last night my wife, as she often does, was reading an old Nancy Drew mystery, The Invisible Intruder (1969), when she started laughing. “Nancy’s investigating the theft of a shell collection,” she said, “and every single person she meets turns out to know a lot about shells!” For example, Mr. Kittredge, a lawyer, on being shown a shell “the shape of a pyramid and … about five inches high” says, “This is very interesting. Its nickname is the Fraud Shell. The right name is Epitonium scalare.” The lawyer explained that the shell was a rather rare type found in deep water off the coast of China. Then there’s a policeman, Detective Peron, who, on seeing Nancy inspecting a Crusader shell, says, “That’s a beautiful specimen,” and then, reminding us that we’re in midcentury American suburbia, continues, “My wife has a set of those scalloped shells. She uses them to serve salads in and sometimes creamed dishes.” All of which is a roundabout way of getting to this question: Why haven’t you bought a copy of our big, beautiful new Book of Shells yet? 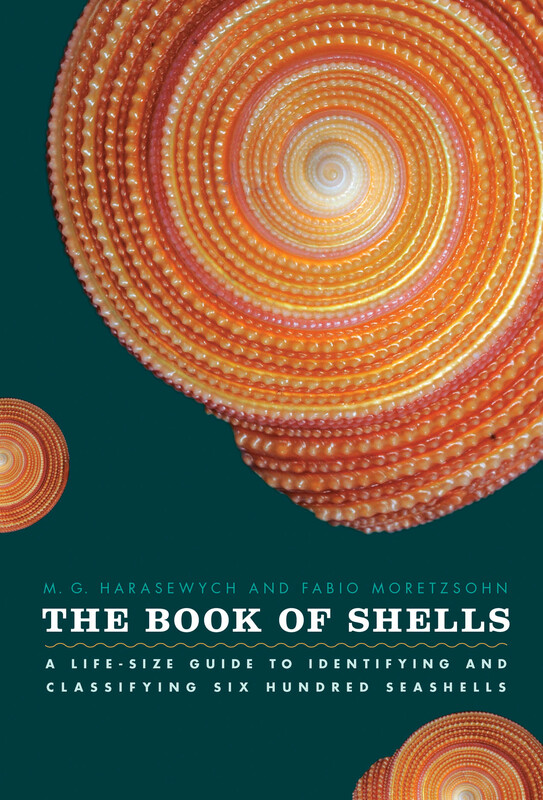 It’s 600-plus oversized pages of life-sized photos of stunning shells, alongside information about their range, distribution, abundance, . . . The reviews are in, and they’re all raves! 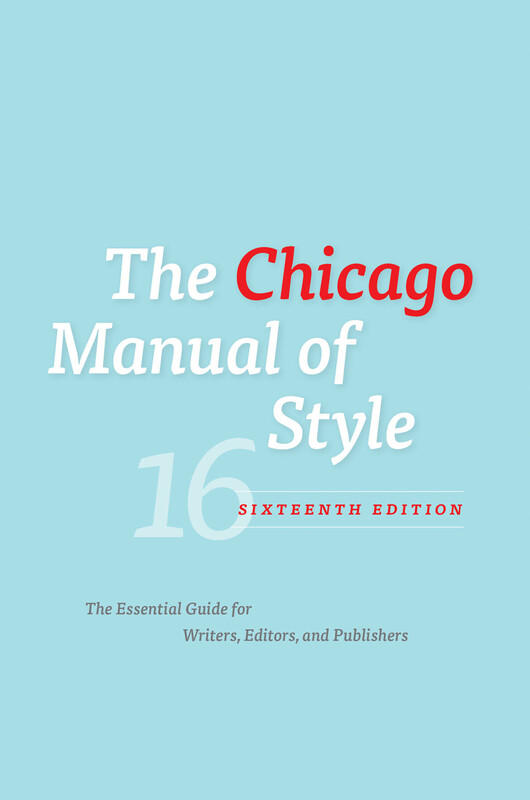 One day after the official publication date of The Chicago Manual of Style, 16th edition, the Chicago Tribune weighed in with a feature-length story about the new edition and the readers who love it. Steve Johnson, the Tribune‘s pop culture critic, writes: Bound, famously, in orange and thicker with each new edition, the 104-year-old reference classic has kept watch over the publication of hundreds of great books and thousands of not-so-great ones, an arbiter and aide-de-camp for editors trying to decide how to handle items in a list, punctuation within quotes or, these days, the proper hexadecimal code for the German double low-9 quotation mark (201E, as you probably suspected). The Tribune article also quotes Wendy McClure, an author and editor at Albert Whitman & Company: “I love that big, crazy, orange book.… It’s what I’ve turned to when I’m unsure about something when I’m proofreading. But also, when you have your first publishing job and are trying to figure out how this all works, you’ve got this whole big book you can plunge into.” The New York Times Paper Cuts blog chimed in with a “usage geek’s” take on what’s new . 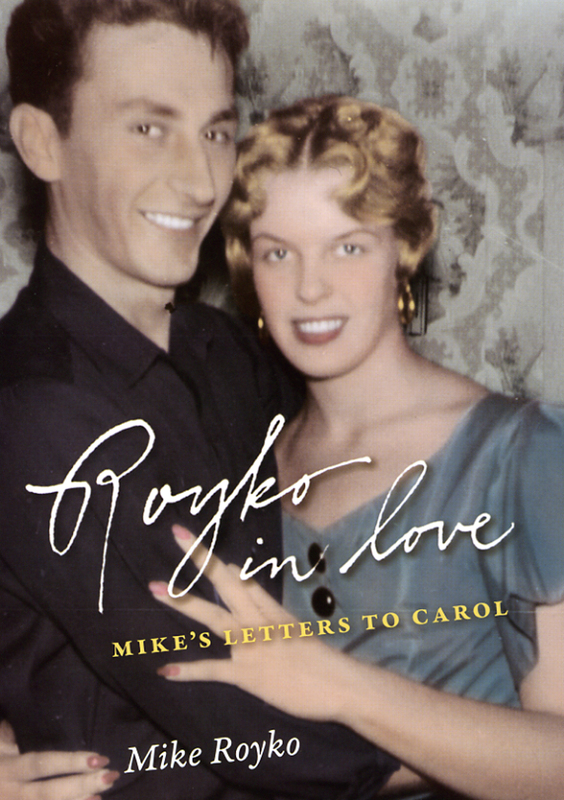 . .
Royko in Love: Mike’s Letters to Carol, the newest edition to the Press’s collection of works by the award winning journalist, offers a rare look into the personal life of one of Chicago’s most beloved public icons. Through his writing Royko made a reputation for himself as the prototypical hard-nosed Chicago journalist—tough, funny, acerbic, yet eloquent enough to win a Pulitzer Prize. But in Royko in Love we see another side, both sensitive and vulnerable and passionately consumed with wooing his childhood sweetheart, Carol Duckman. Royko in Love was collected and edited by Royko’s son, David Royko and over the next few days he will be making several TV appearances speak about the book and offer further insights into his father’s life and career. Tonight you can catch David Royko on Fox Chicago News at 9:00 pm, tomorrow on ABC 7 Chicago News at 4:00 pm, and next week on the Tuesday edition of WTTW’s Chicago Tonight and Thursday September 29 on WGN’s Midday News. We’ll also post the video online as it becomes available. See also, photos of Mike and Carol Royko, with commentary by David Royko. . . .
With the release of the 16th edition of the Chicago Manual of Style the publishing world has reached another landmark. Though its predecessor, the fifteenth edition, was released but seven short years ago, technological innovations in publishing and the proliferation of new media platforms have continued to revolutionize the field, making the release of a new edition—a guidebook to this new digital frontier, if you will—a necessity. The first edition to be published simultaneously in print and online, the new sixteenth edition in both form and substance fully engages with the future of the publishing industry. But no matter how it may exhibit our editorial staff’s enthusiasm for change and flexibility, we haven’t forgotten our roots either. And to prove it were bringing a piece of the Manual‘s past into the present with this month’s free e-book: The Manual of Style: A Facsimile of the 1906 Edition. That’s right, its an electronic version of the first ever Manual of Style—all 214 pages of it, including specimens of type, ornaments, initials, and borders! And in two colors! 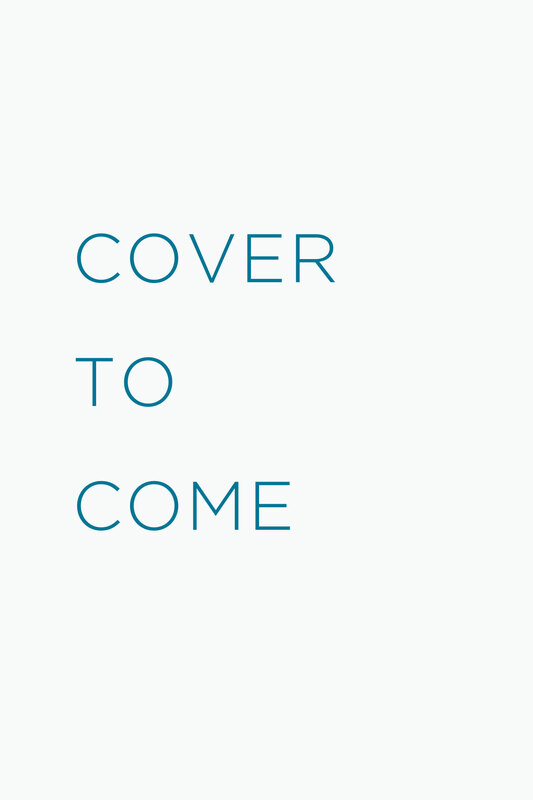 Check back each month for more free e-books from the University of Chicago Press or for all our currently available e-books, see our complete . . .